New Coupons! 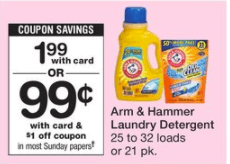 Arm & Hammer Laundry Detergent Just $0.99 at Walgreens! 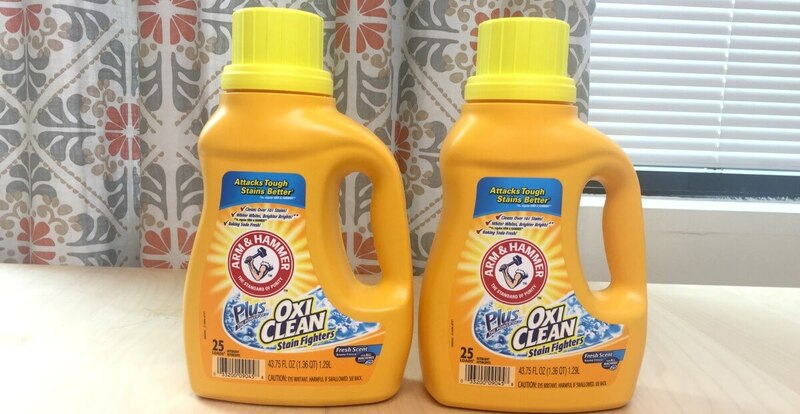 Now through 5/13, Walgreens has Arm & Hammer Laundry Detergent, 25 – 32 loads or 21 pk on sale for $1.99 making them $0.99 after the coupon.